PARAGON PROPERTIES is committed to providing a memorable renting experience at all our communities. We promise to redefine what #LiveApartmentStyle means. To Paragon Properties, it means we MAKE LIVING EASY. Highly trained management teams - Giving you peace of mind that you will be cared for by our on-site maintenance and office personnel. Cutting edge technology – Providing seamless access to your resident account information, from finding your new home, to electronic rent payments and maintenance service requests. 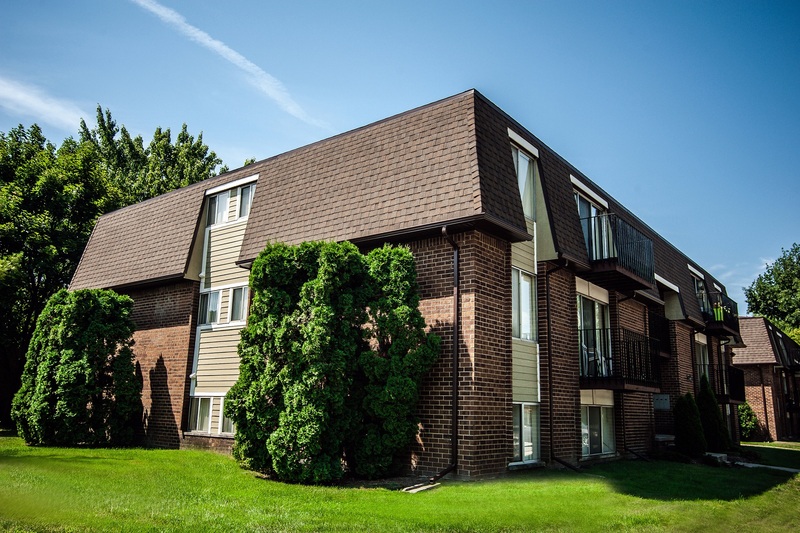 Beautifully maintained landscaping and amenities – Maintaining the high standards you expect, so you can relax and enjoy your apartment home. Environmentally responsible living – Offering full recycling programs at each of our communities. We want to make a difference and know you do, too. Eastwood Village offers high quality living at an affordable price. 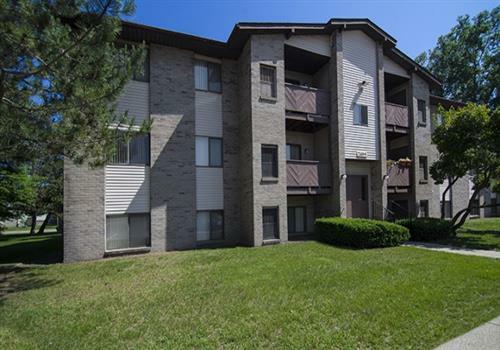 Experience expansive lawns and nature trails with easy access to I-94, I-696 and Metro Parkway. Woodland Villa has the perfect location; situated within the Livonia School District. Experience excellent service and caring management. Take pride in where you live! Drawbridge Apartments features comfortable apartment homes, and thoughtful amenities tailored to enhance your life. New features include remodeled kitchens with granite. Located in the preferred Troy School District, Three Oaks has the intimacy of a small community within a city that offers premier shopping and dining experiences. I've lived at Drawbridge for about a year now and I've just renewed my lease for another year. The complex is kept clean and tidy inside (the carpet in my hallway was cleaned twice last year and freshly painted) and the grounds are well kept. Snow plowing and salting was done quickly when needed. The office and maintenance staff are very cooperative and always helpful-Thank you Drawbridge for making my apartment living experience wonderful!! We love the apartment itself; it's very homey feeling, the layout is perfect, space is no issue because there's plenty! Not only did we love the apartment itself, we have also had the pleasure of experiencing and meeting the most sincere & genuine leasing consultants/management!! They truly care about helping people with their needs! This is an exceptionally well run community. The grounds are pristine; the management is professional, responsive and diligent. And the maintenance staff is friendly and skillful. This is a great place to live. I have had great service ever since I moved in. The staff are so friendly and helpful. I stay in a one bedroom. My apartment is so cozy and laid back. Very big closets and nice size room and bathroom! It's also quiet around. Good quality apartment & very quiet! Love my apartment. This community has been just a beautiful place to stay the staff is wonderful, always in the office to help with anything that you need! The swimming pool is refreshing to be in, the sauna and workout room is great. The club house is wonderful to relax in with a mounted flat screen TV, pool table, shuffle board game, beautiful trees and scenery to look at. Coffee always hot and fresh with hot popcorn for the tenants, also a computer and printer to use! This place is an amazing place to live.